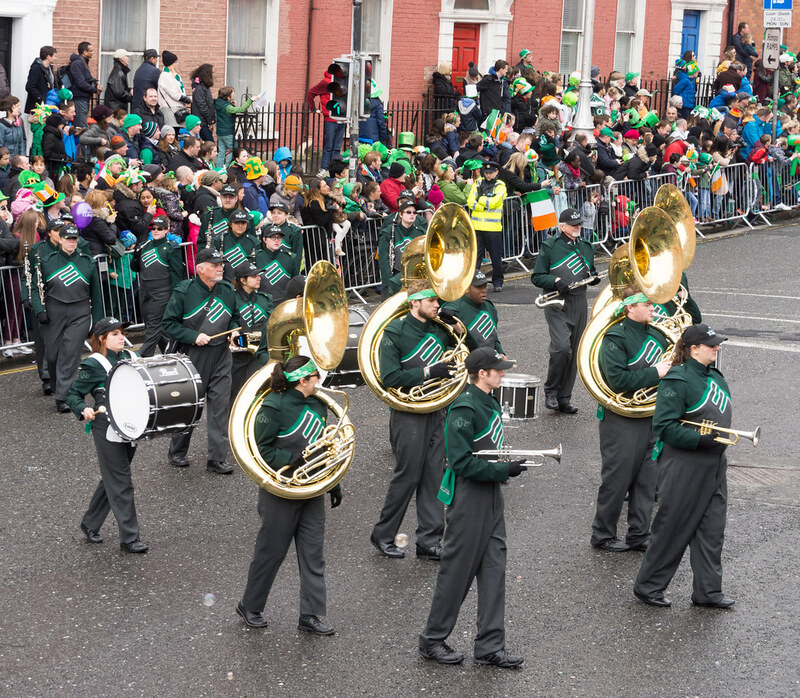 The GSMB -the sound of the high plains is proud to celebrate its 77th year of musical excellence. 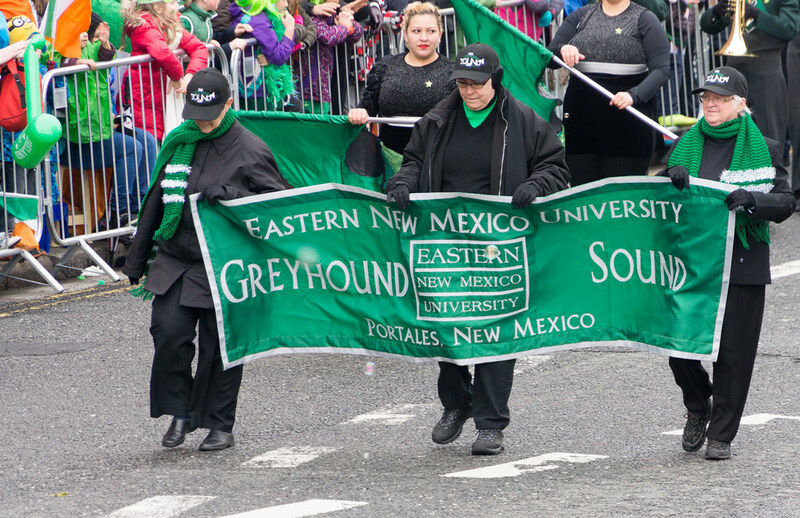 GSMB members are both music majors and non majors. 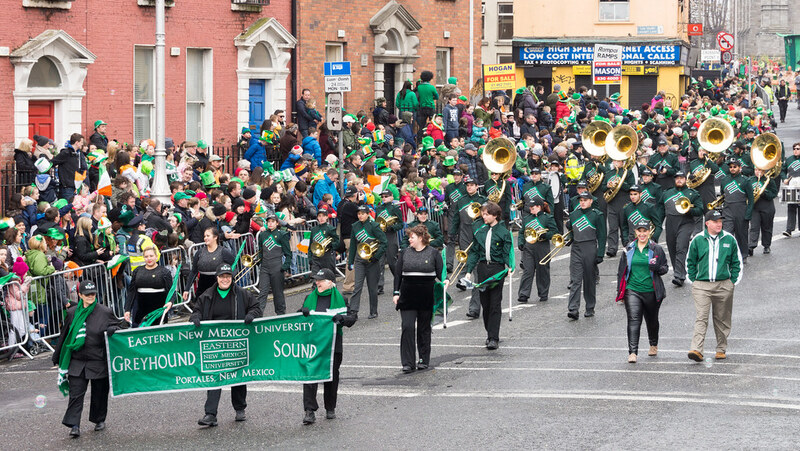 Many members of the GSMB proudly represented ENMU, the State of New Mexico and the United States of America when they performed in the 2009 St. Patrick's Day Parade in Dublin.